This picture was taken yesterday ,after the successful seminar, hundreds of people attending the activity. 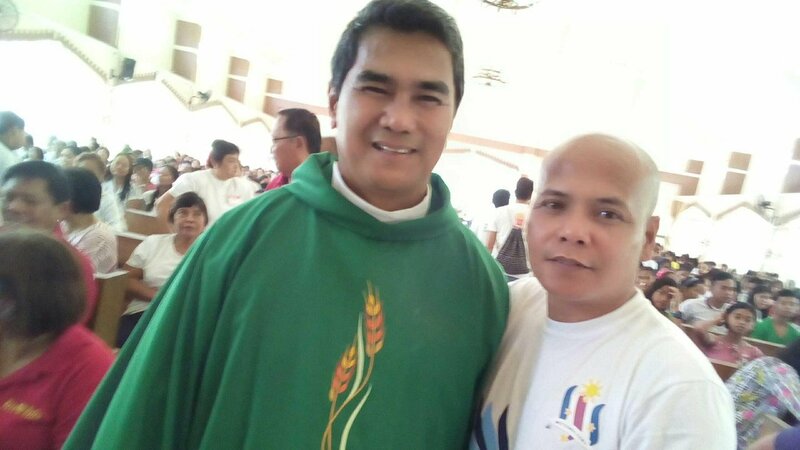 Our Parish Priest Fr. Joselito Laurente are so happy for the great output of the Light in the Spirit Seminar. Until here ... thanks for dropping by.